Is the Fight Club “Real”? Fight Club (1999) is a film, directed by David Fincher, based on a novel of the same name published in 1995 by Chuck Palahniuk. It stars Edward Norten and Brad Pitt. 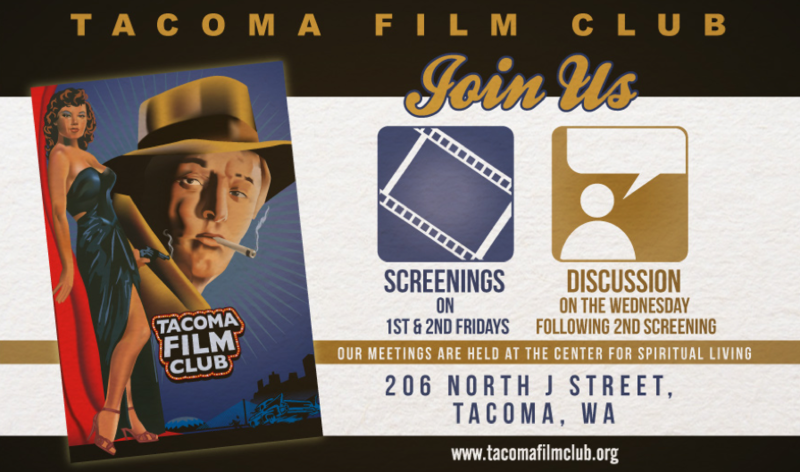 The Tacoma Film Club discussed Fight Club this month as representative of the theme Masculinity: Collateral Damage. I was surprised to discover during The … Continue reading Is the Fight Club “Real”?